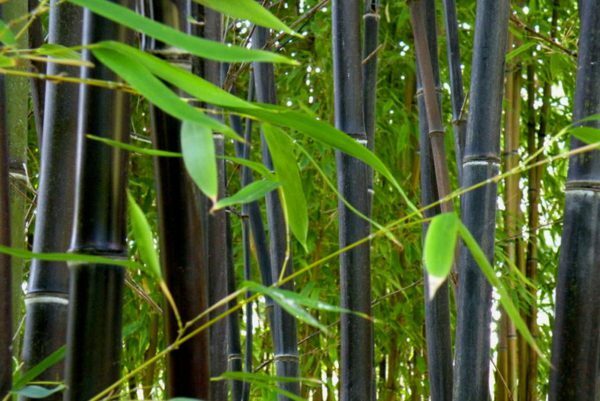 A beautiful tall arching bamboo with polished ebony-black mature canes and dark green leaves. The slender, elegant, canes, which are dark green for the first two to three years, look perfect in a contemporary, minimalist garden. 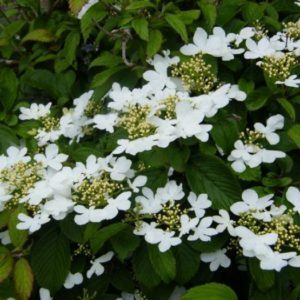 Ideal to form a screen, in a pot or as a architectural feature plant. Stunning stems against contrasting wall or fence. Tags: Bamboo, Black bamboo, phyllostachys nigra.